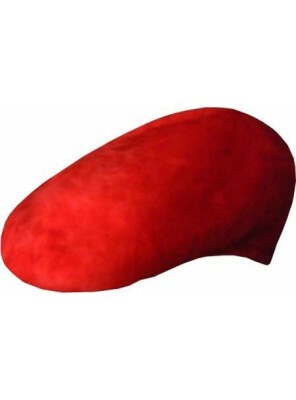 Kangol Angora Cap In The Classic 504 Shape In Red. 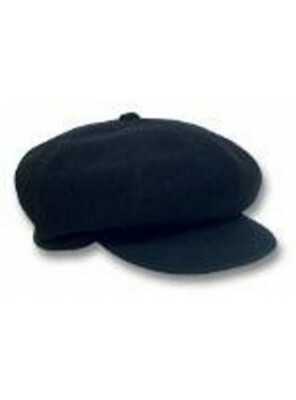 Also Available In Black, White, Navy And Grey.&nb.. 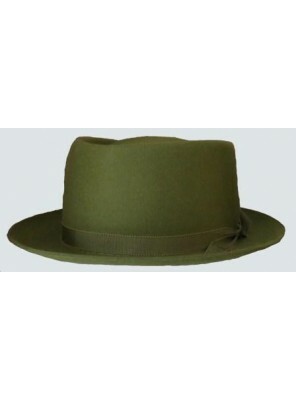 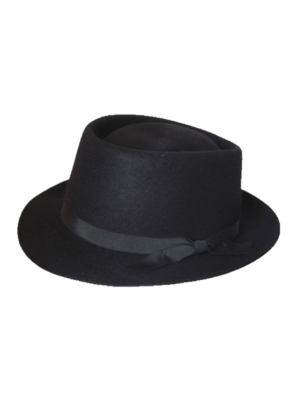 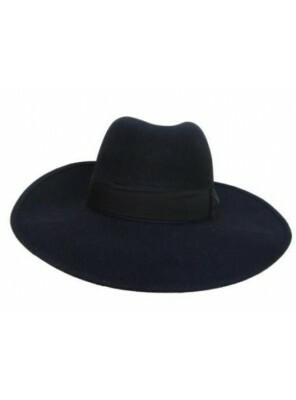 Deep, Baggy Light Weight Cap In Navy With An impressions On The Crown Creating 8 Quartered Pane.. 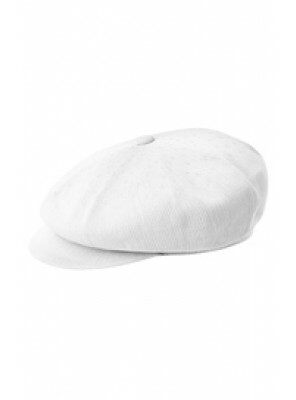 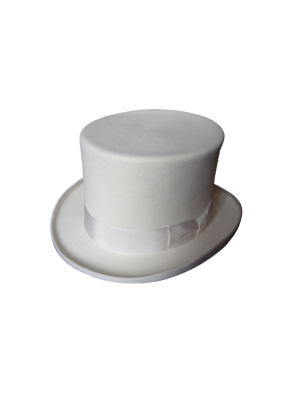 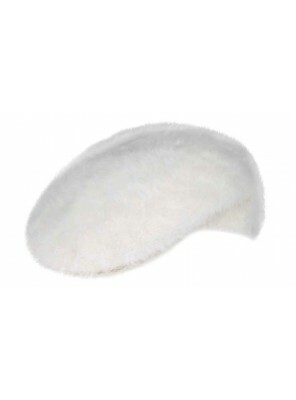 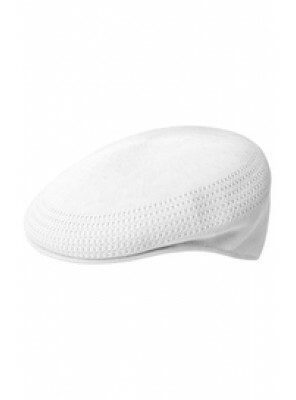 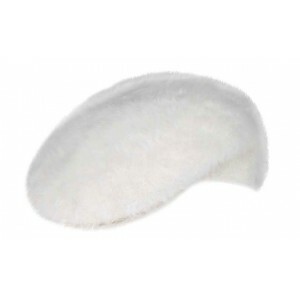 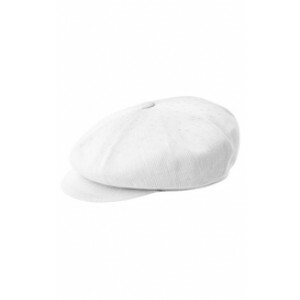 Deep, Baggy Light Weight Cap In White With An impressions On The Crown Creating 8 Quartered Pan.. 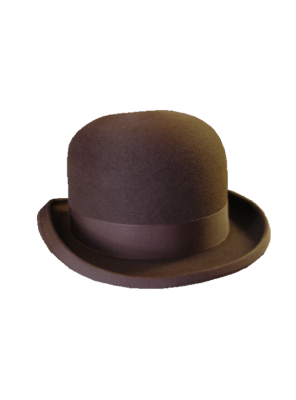 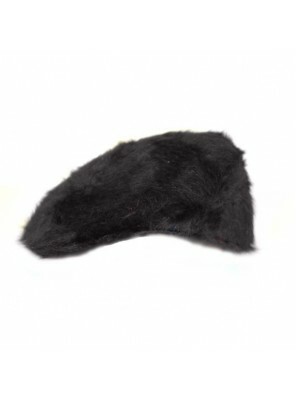 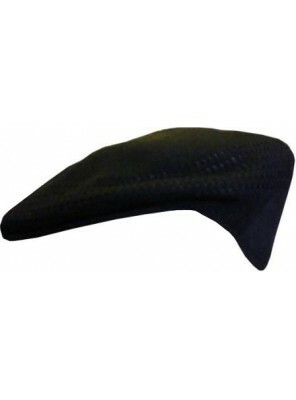 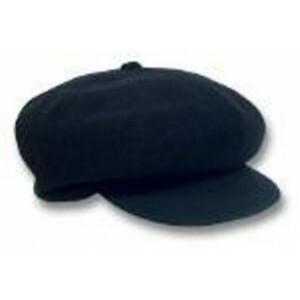 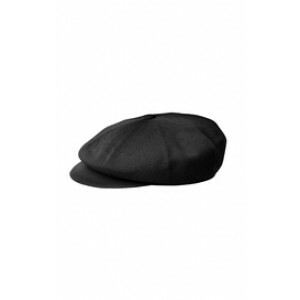 Deep, Baggy Wool Cap In Black With An impressions On The Crown Creating 8 Quartered Panels . 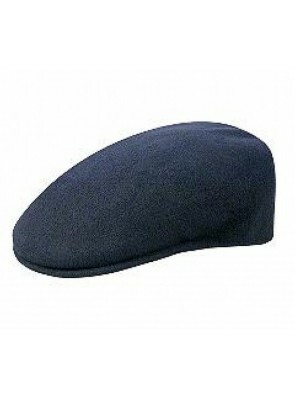 Also Av.. 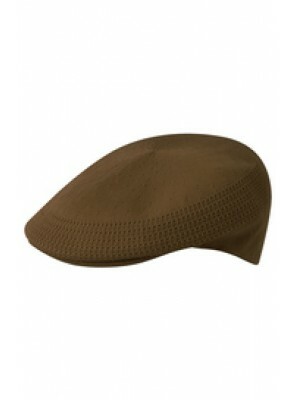 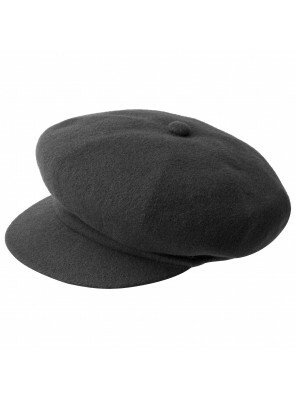 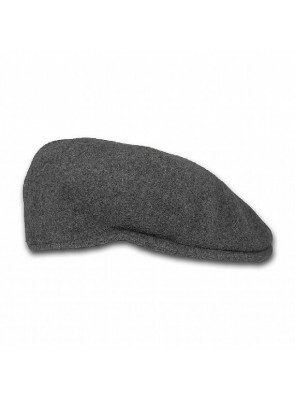 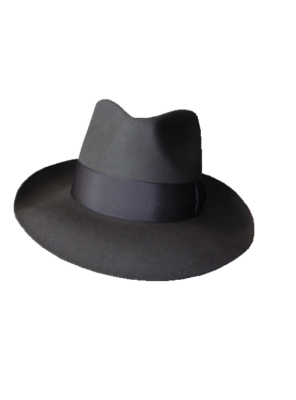 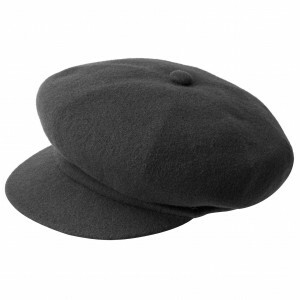 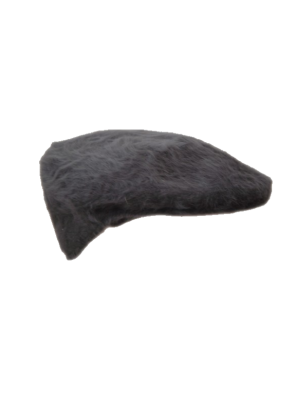 Deep, Baggy Wool Cap In Grey With An impressions On The Crown Creating 8 Quartered Panels . 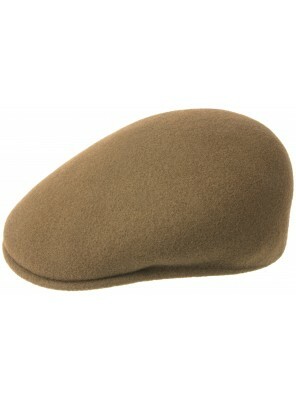 Als.. 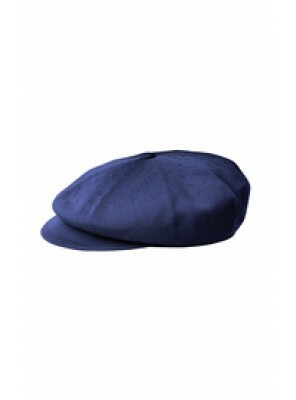 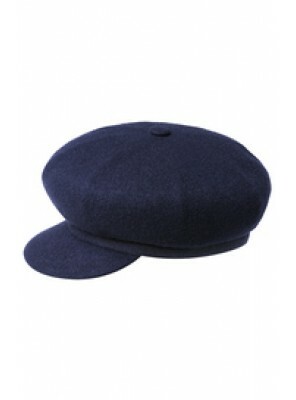 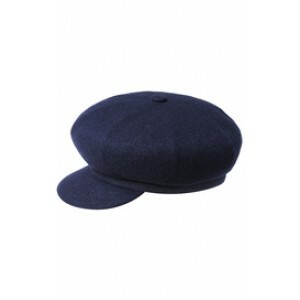 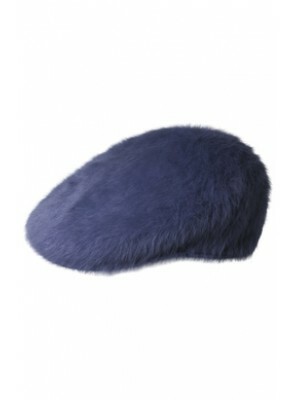 Deep, Baggy Wool Cap In Navy With An impressions On The Crown Creating 8 Quartered Panels . 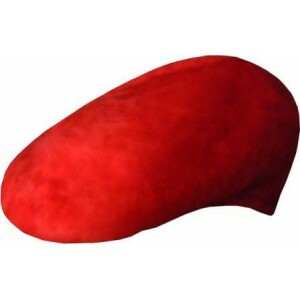 Als.. 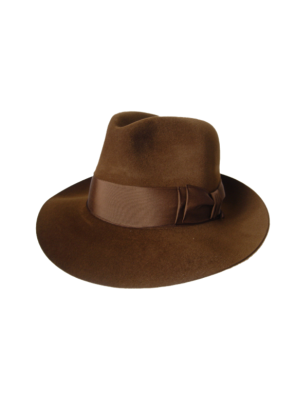 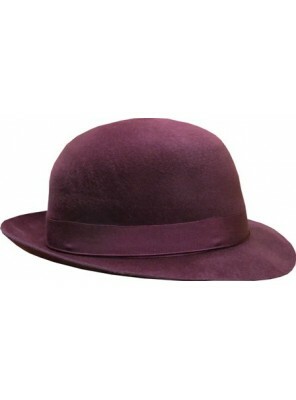 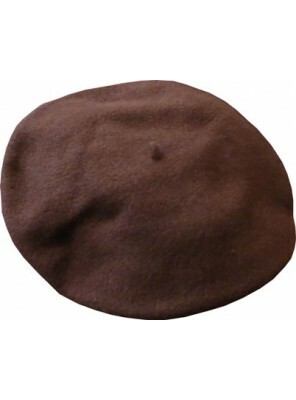 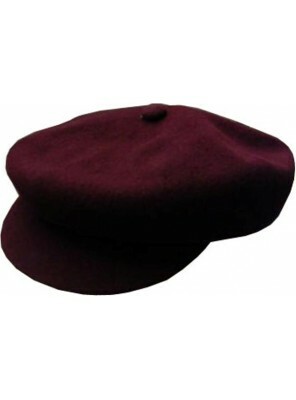 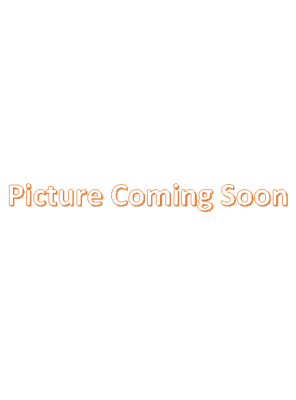 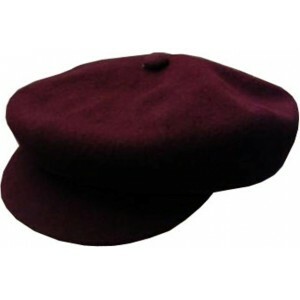 Deep, Baggy Wool Cap In Wine With An impressions On The Crown Creating 8 Quartered Panels . 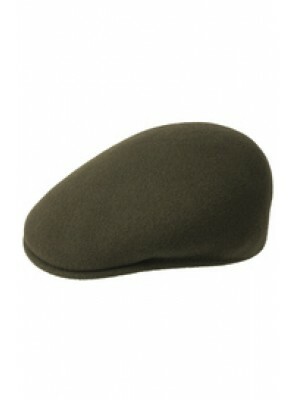 Als..